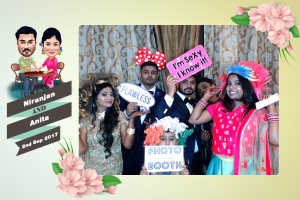 Our services are very reliable and we will provide you Affordable Wedding Photo Shoot in Chandigarh, if you are searching for the best wedding photographer in Chandigarh, then Cinestyle India is here for you. 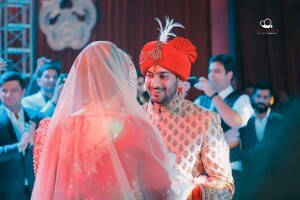 CINESTYLE INDIA is one of the best wedding photographer in Chandigarh. 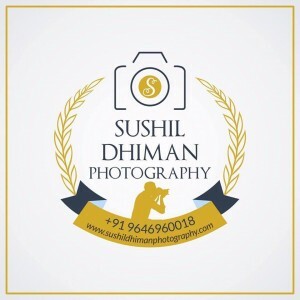 We are experienced creative wedding and event photography and immersed himself completely into them along with fashion photography. At Cine Style wedding photography is considered significantly more than other just photography genres. For us, wedding photography is a tangible remnant of your special occasion.